A woman put through rigorous training to make her a machine for the Russian government to use in whatever way they see fit, until she begins to have her own doubts about the government she serves. But enough about Black Widow. This R-rated spy thriller seems very similar to the Marvel heroin, however, far more brutal and violent than a Marvel film could be. 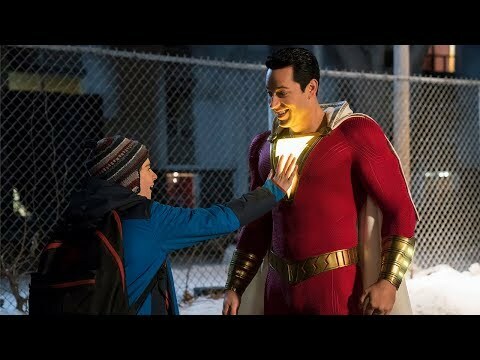 Could this film deliver what Marvel has yet to? Prima ballerina Dominika Egorova (Jennifer Lawrence) faces a bleak and uncertain future after she suffers an injury that ends her career. She soon turns to Sparrow School, a secret intelligence service that trains exceptional young people to use their minds and bodies as weapons. Egorova emerges as the most dangerous Sparrow after completing the sadistic training process. As she comes to terms with her new abilities, Dominika meets a CIA agent (Joel Edgerton) who tries to convince her that he is the only person she can trust. 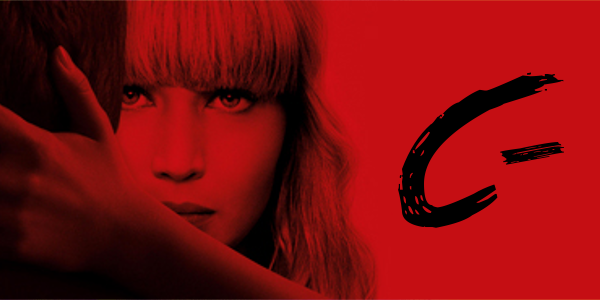 Red Sparrow is a film that suffers from a complete lack of logic. For starters, proposing a scenario where a somewhat famous ballerina could suddenly become a spy runs into so many leaps. It also means that every other character in the film has to be dumbed down for Jennifer Lawrence’s character to succeed. There are moments when this twisting and turning is effective, while other moments are terribly telegraphed. Jennifer Lawrence is believable, outside of a so-so Russian accent, as someone forced into this life, even though it’s not a terribly interesting story. She is easily the best performance, almost by default, as she gets the only depth and development in the film. Joel Edgerton is fine, he always delivers and is surprisingly the only character with a lot of drive or intelligence it seems, not surprising given the author of the novel and his background as a CIA operative. Matthias Schoenaerts carries himself like the Russian leader he is meant to be, but the writing really lets him down by betraying any sort of power or agency he might have had. Despite lacking any good characters, the tension is fairly effective in moments. This isn’t a heavy action spy film, much more of a slow burn with bursts of violence along the way. Parts of the mystery surrounding the mole work, but not well enough to mask the true identity of said mole. The film requires quite a few leaps for the plot to work, including a ballet dancer basically lapping former military members on her way to becoming a Russian hero. 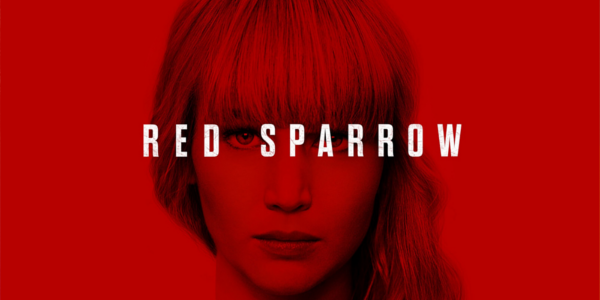 Overall, Red Sparrow is a middle of the road spy flick that’s unlikely to thrill those seeking a classic spy thriller nor is it bound to puzzle those wanting a well-crafted mystery. Jennifer Lawrence delivers a fairly good performance with a shaky accent, while also managing to be the only worthwhile character. The film features some huge flaws in logic and reasoning, with intelligence clearly taking a back seat amongst two intelligence agencies. Red Sparrow is not horrible by any means, but it’s so forgettable at the same time.